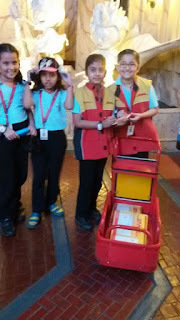 Witty International School, Pawan Baug organized a fun filled excursion to KidZania, R City Mall, Ghatkopar for the students of Primary Section on Friday, 19th February 2016. 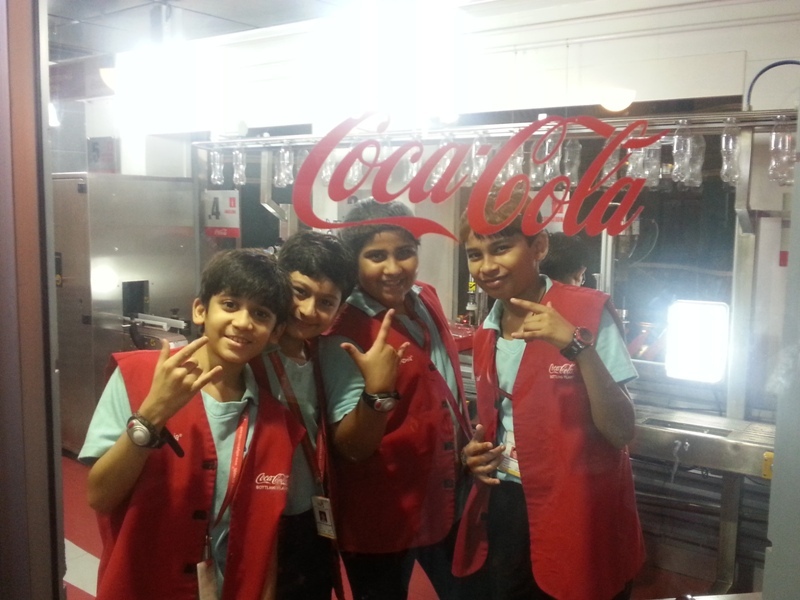 The students were enthusiastic and excited to visit the Edutainment Theme Park. 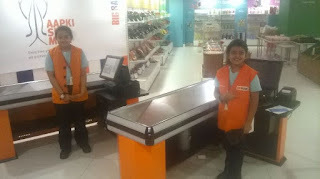 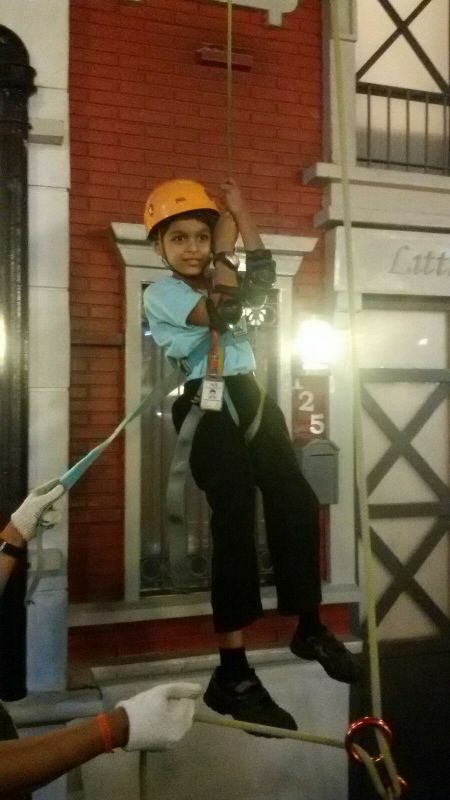 KidZania is a safe, unique, and interactive indoor theme park that helped Wittians to empower, inspire and educate themselves through real-life role-play activities. 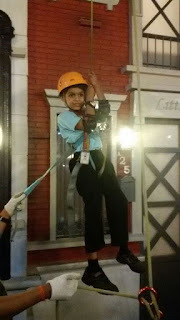 It is themed as a city, complete with paved roads, battery operated cars, buildings, a functioning economy and its own currency blend with excitement, entertainment and education. 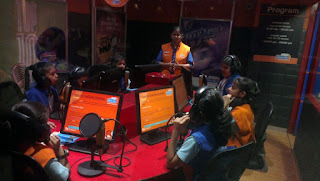 It provided an authentic and powerful developmental platform where our Wittians discovered, explored and learnt about the real-world. After the entry process, each Wittian was given an entry cheque which he/she could encash for 50 Kidzos at YES BANK. 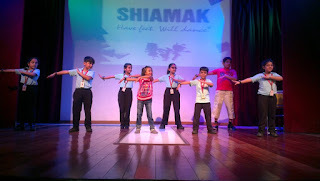 Students participated in various interactive activities – the STAR TV studio, the Times Of India, Fire and Police Department, DHL, Bollywood Masala dancing, Chika’s Locker, etc. 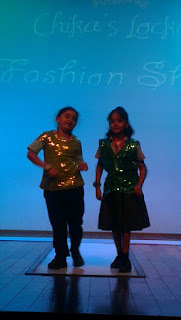 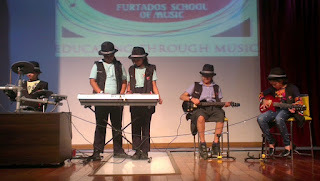 Live performances were presented by the students in a mini theatre after being trained for it. Wittians enjoyed branded activities like bottling Coca-Cola, working in a Crest-sponsored dentist office, McDonalds restaurant, painting with Nerolac, washing hands with P&G's Safeguard soap, using airline tickets, etc and worked in factories like PARLE-G, Dairy Milk, Chocos, Frooti, etc, where they were actually involved in the process of manufacturing and the reward for their work was the product itself. The children also spent their hard-earned Kidzos either getting a makeover at the makeup lounge, doing body art or face painting at the salon or the barber shop. 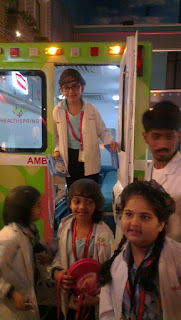 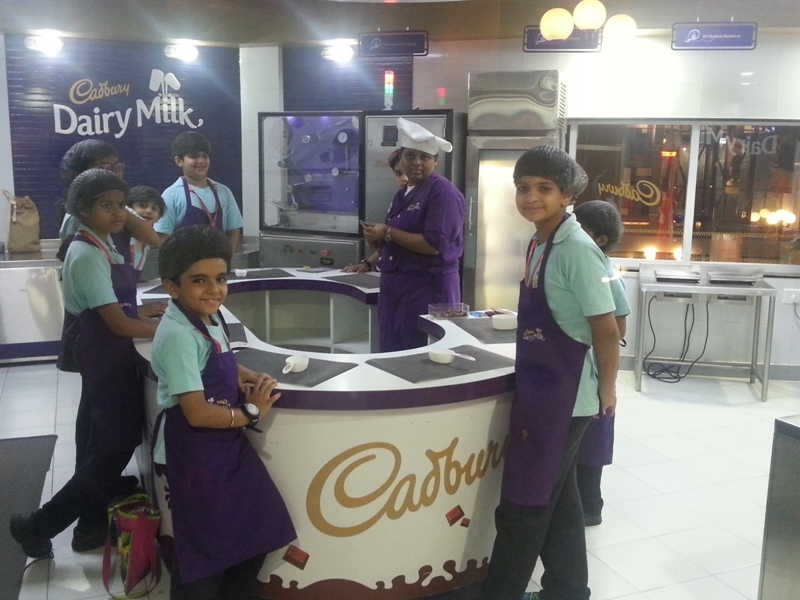 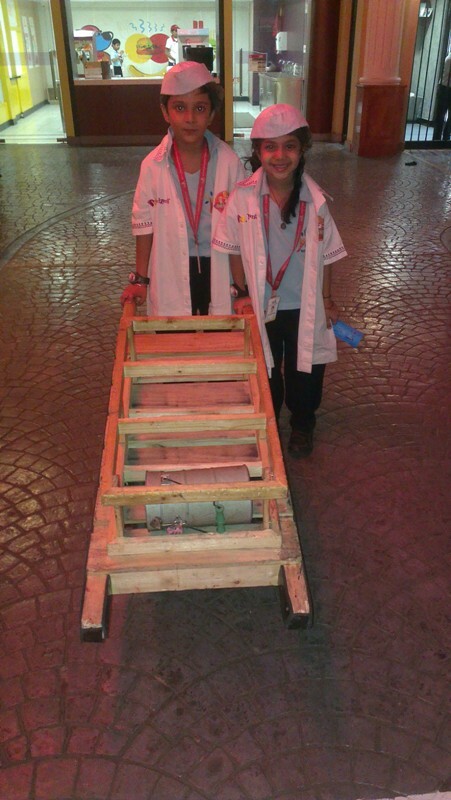 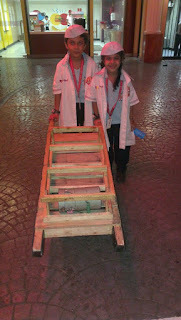 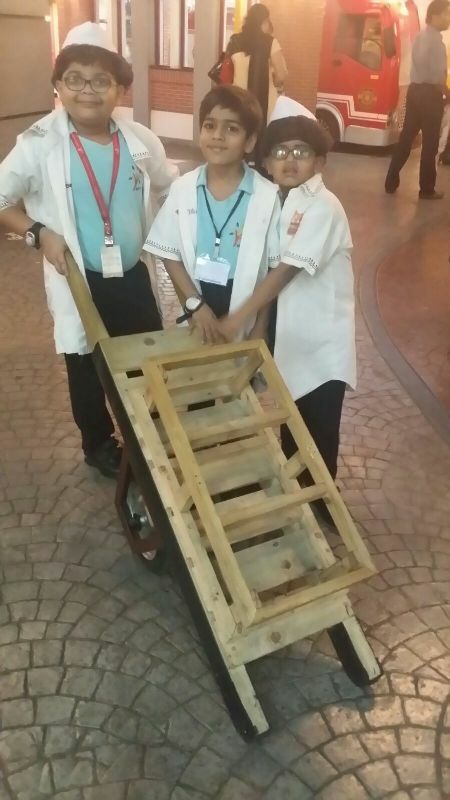 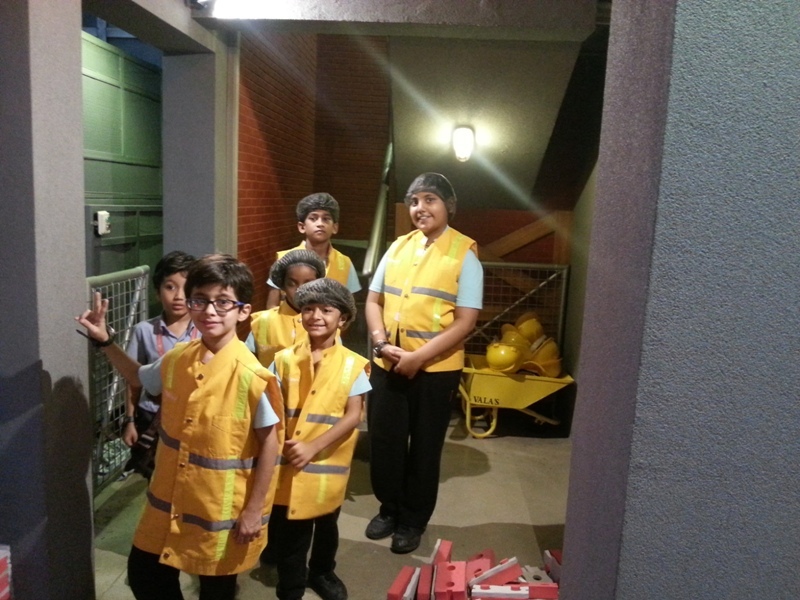 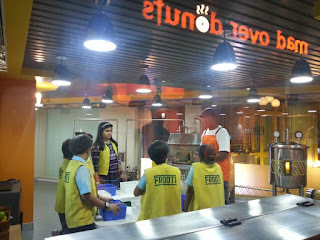 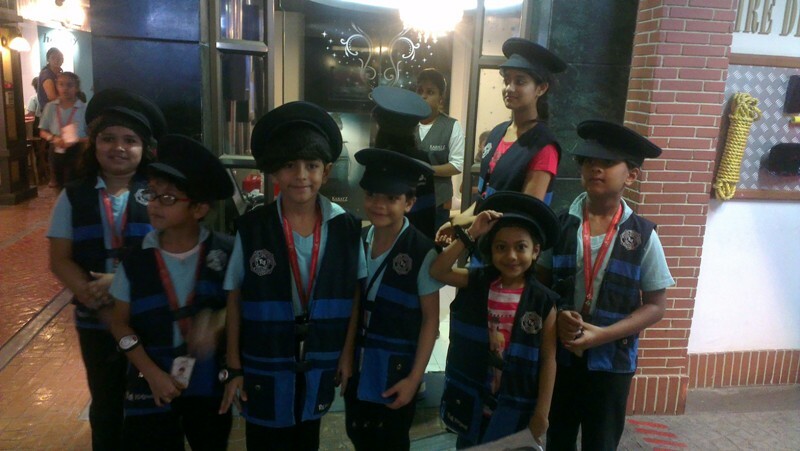 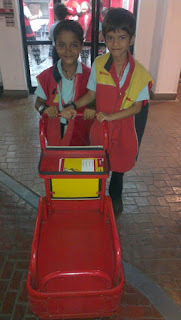 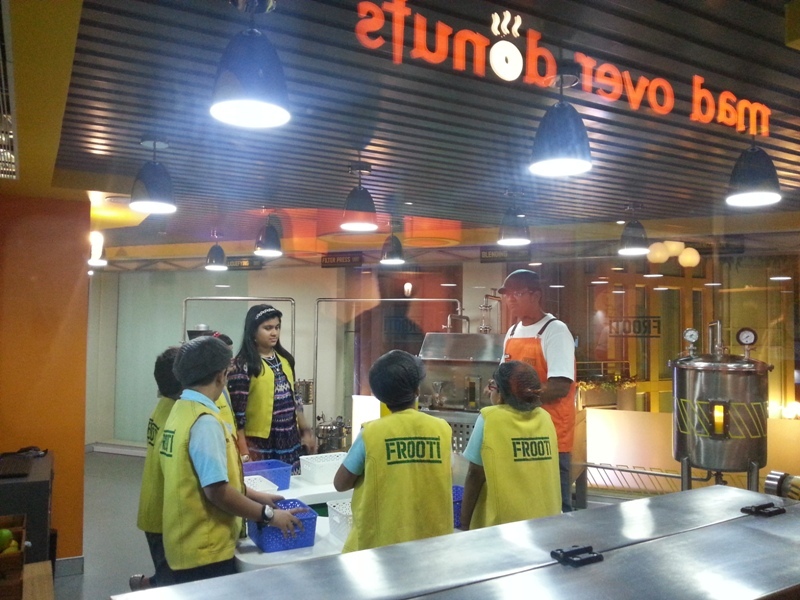 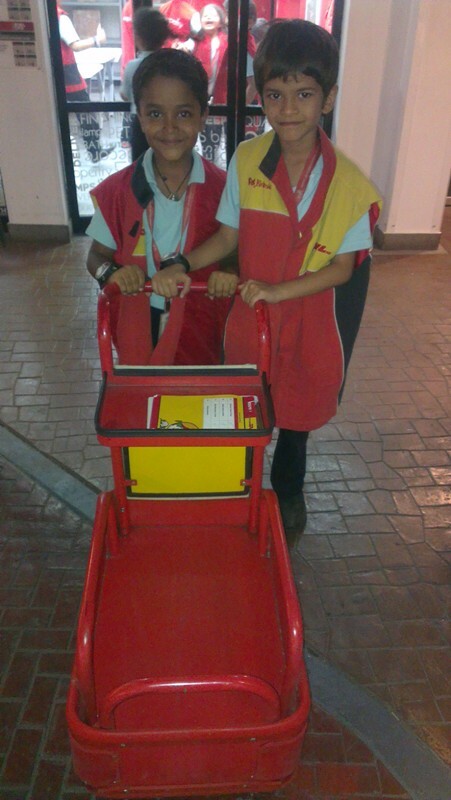 It was indeed a day of fun and learning at KidZania for the students! 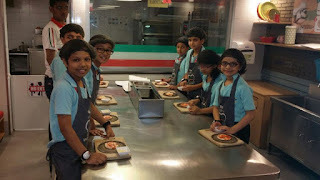 Wittians transferred their knowledge, skills and values that they have acquired at school and home and practised them in a safe and realistic setting.